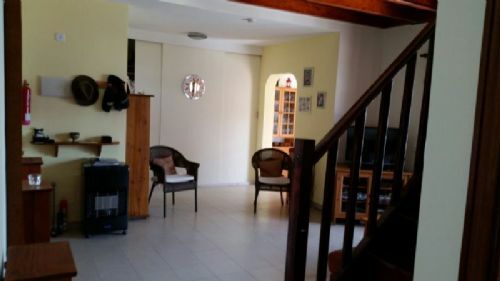 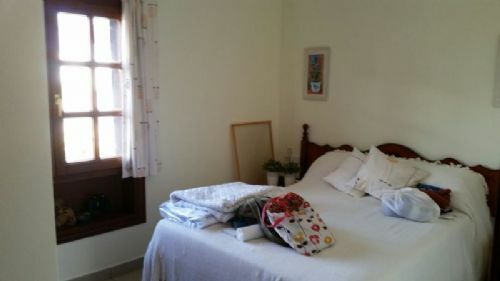 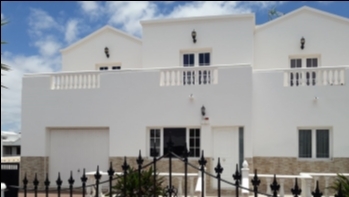 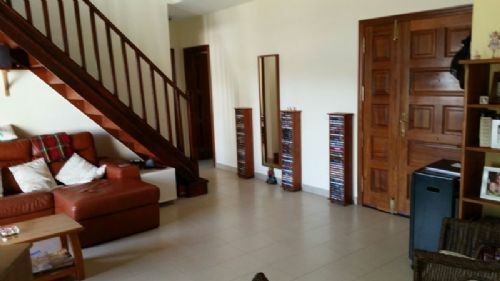 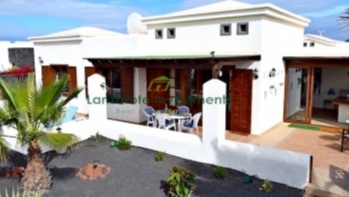 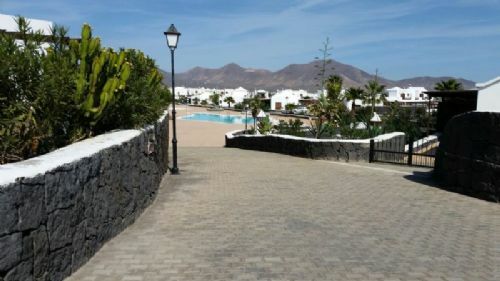 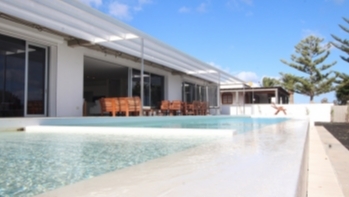 A lovely 2/3 bed villa in a popular area of Playa Blanca. 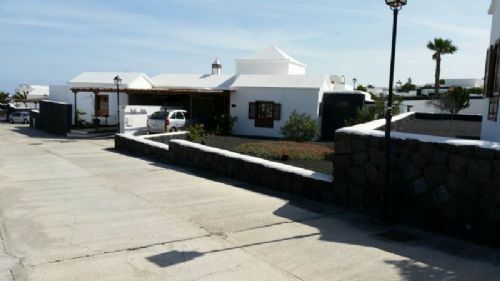 A well presented villa in the Alegranza area of Montaña Roja. 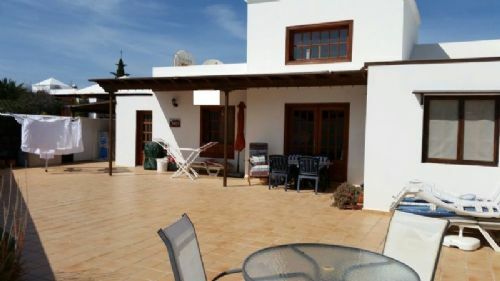 The villa sits on a good sized plot and has off-road parking. 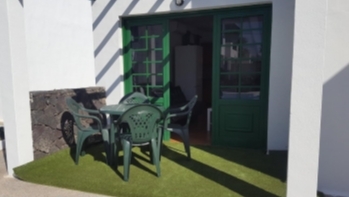 The accommodation consists of 2 bedrooms plus an occasional bedroom on a mezzanine level, 2 bathrooms of which 1 is ensuite, lounge, kitchen, dining area and outside garden and terracing. 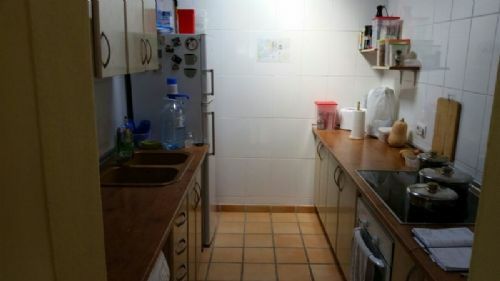 To be sold with furnishings. 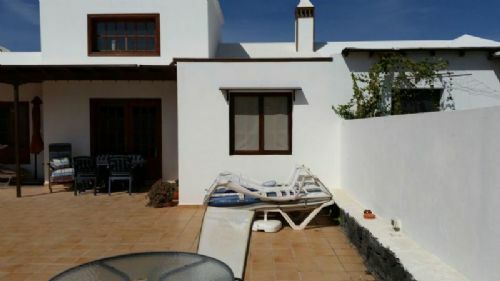 There is a communal pool just a few metres from the front door.